You may find this more interesting and more creative lighting you can achieved. 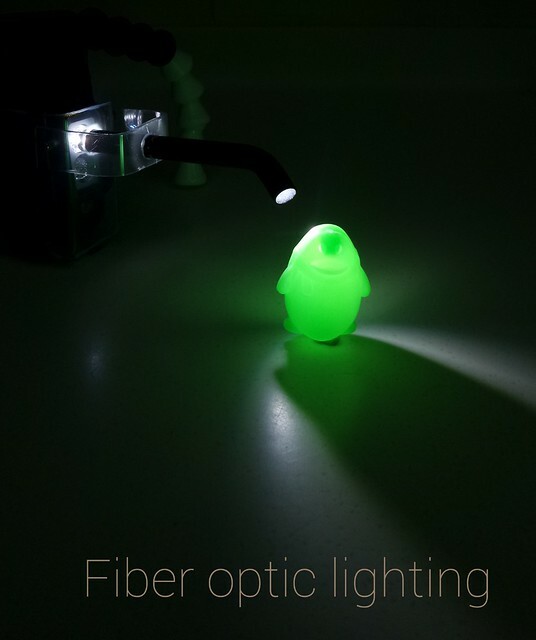 I have attached a fiber optics to the Sidekick ( Light & Motion). The greatest thing is that Sidekick Duo have two ligthhead, one spot and one flood. They can be switched on individual or both at the same time. so much fun with that. The cost of the DIY is only US$10, a bit expensive than yours. "The Shogun's final power draw ended up being more significant that originally expected. This is why you're getting shorter than expected battery life, and we're currently looking into ways we can solve this for current and future customers. Keep an eye out for updates. The charger should go to green-red after about 5 hours of charging. It sounds like yours is not behaving normally and I'd like to send you a replacement. Please send me your address and we'll get one out to you.". I am doing some test with the Atomos charger and 3rd party dual battery charger, see if there is any different with the battery life ended up. But it is so annoying with the low battery warning started just 15 minutes after start recording, then the battery can run for another 30-45 minutes. For land use, you simply swap another battery, but for underwater use, this is just make me mad. I just wish Nauticam can see this problem and give us a bigger battery room for NP970 to install. Lastly, I am so lucky to buy the 512G Transcend SSD, that the SSD do not run, unless you switch the Shogun on first, before you insert the master caddy. Actually this is the known issue for Shogun already, but I don't see that on their SSD check list before I brought the SSD. Wait for the update, or buy another SSD instead !!!!! Poor me. 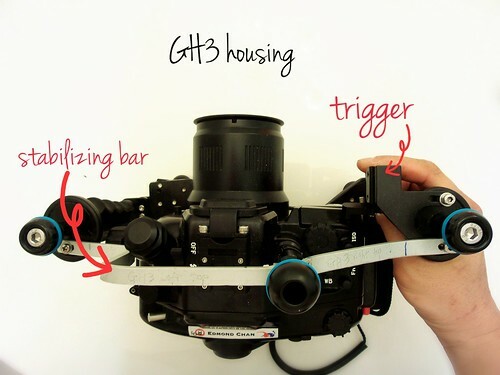 Hi Pete, for your reference of my BMPCC trigger transplant to GH3 housing. Can you compare the Zen 170mm glassdome with Nauticam 6" dome ?? Thank you !! After grading my GH4 footage with DaVinci Resolve Lite, I have edited a short film with 1920 x 1080 resolution and posted at youtube. My experience with GH-4 is enjoy it very much. 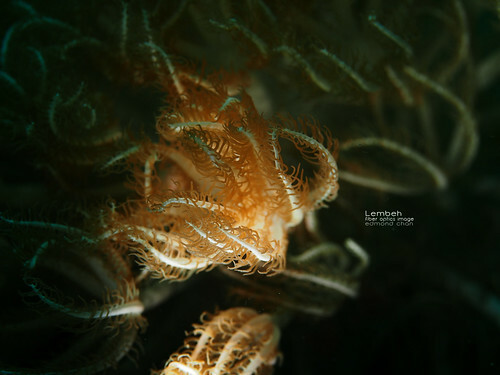 I use two lens during my trip, 7-14 for wide, 60mm for macro. In fact, I don't need much for post correcting the 4K video. But if I want to do some correcting with the MOV file, I find it is not as extensive than what I did with BMPCC ProRes file. I am sure I will buy the Shogun later in order to record 4K ProRes at lease. Not sure if Shogun can record 4K DNG file ?? My recent trip to R4 gave me a chance to shot with my 2 set of gears, the BMPCC and GH-4, both attached with MFT lens, in Nauticam housing. 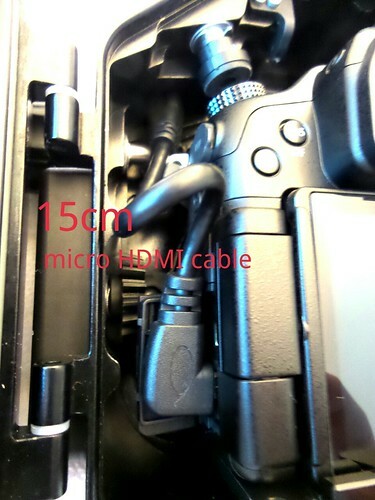 Only BMPCC connect with Ninja 2 for field recording in ProRes file, as GH-4 do not support Ninja 2 with 4K setting at GH-4. My experience with BMPCC is minimal before the dive, and I found it is quite "user friendly" after a few dives with it. 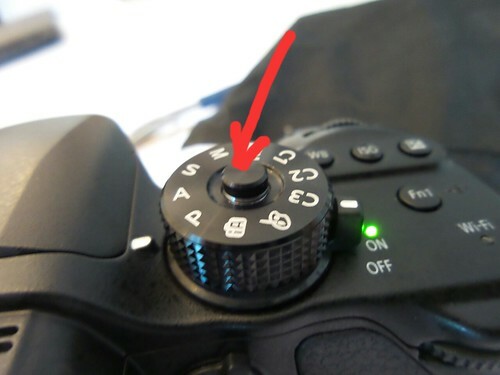 Start(on camera or Ninja), then focus button, then iris button (up and down as well sometime to find the right exposure). During the shot, keep you thumb at focus button ready in case you lost the focus. 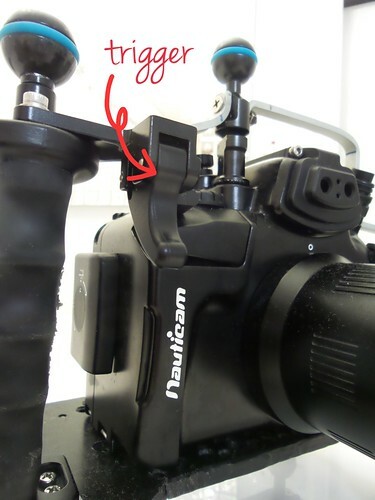 The Nauticam battery tray for BMPCC do provide an additional power that can last for 2 dives. 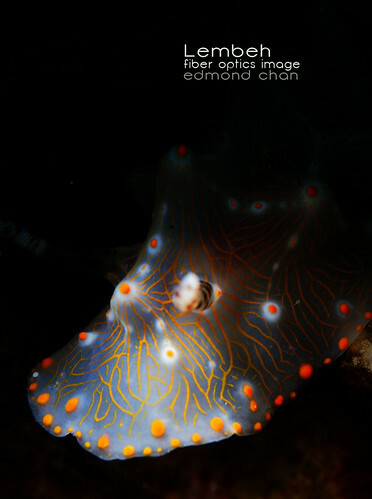 But do check the % at the begining of the dives and don't forget to power down the camera when not in use. 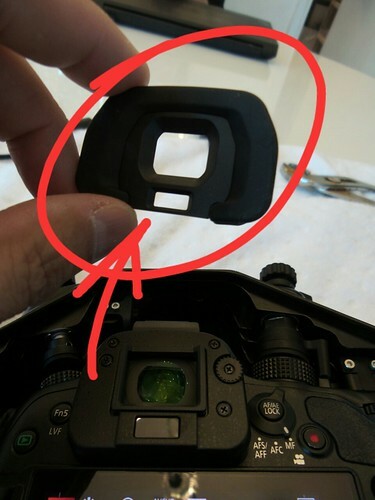 The BMPCC will use the power from the Nauticam battery tray first, so when it show 100% in the screen, it is the % at BMPCC battery compartment, not at the external battery tray. The outter battery of the battery tray can be removed by just opening the housing, so I always change that battery in between the dive, and I don't need to remove the whole camera from the housing. For post correction, both DNG and ProRes file give me an extensive range for adjustment while using DaVinci Resolve Lite. And it is much extensive than that from GH-4 4k file. I am still learning how to manipulate both the hardware and software, hope I can do better later. Sorry about the off topic again !! 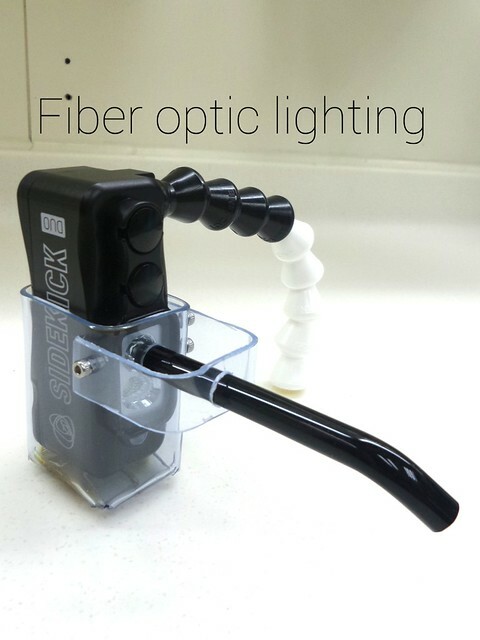 Nick, you are welcome to send me PM regarding my DIY project if you want. Edmond, I am loving your DIY projects. Great stuff! Personally I am looking at a pair of Keldan Luna 4 lights to use with a GH4. They seem more appropriate than the Luna 8 for principally macro work. But I'm very intrigued by a long-reach small light that I can use to get behind subjects for real 3-point lighting, and it looks like you've found a nice small light for that. Can you really get it behind the subject while it's still mounted on the camera or do you detach it? I use a loc line attached with the light to work as a "leg" !! 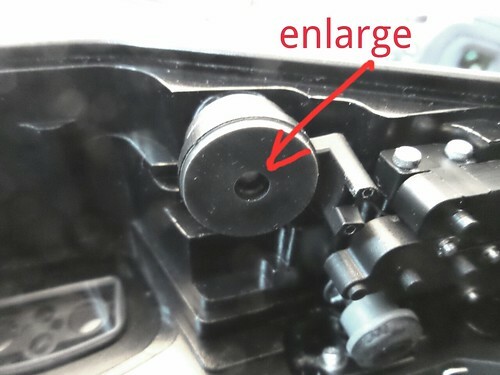 By adjusting the loc line you can "seat" on most surface, or wrap the loc line around anything unharmed. 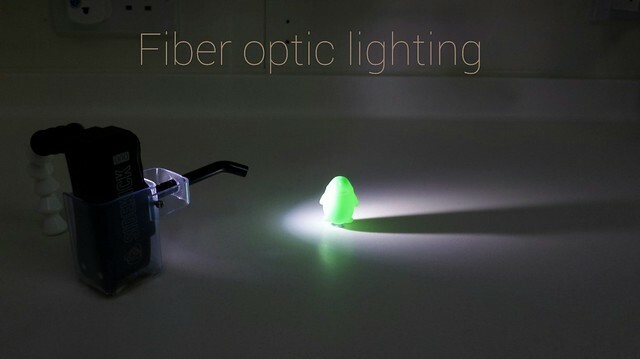 Also, the fibre optics is about 30-40 degree curved at the end, it can very easy to get behind anything, and shining from the bottom upward !!! I don't mount it with the housing, it give me so much freedom to creat a very different light source. Those fiber optics can be attached in front of strobe. 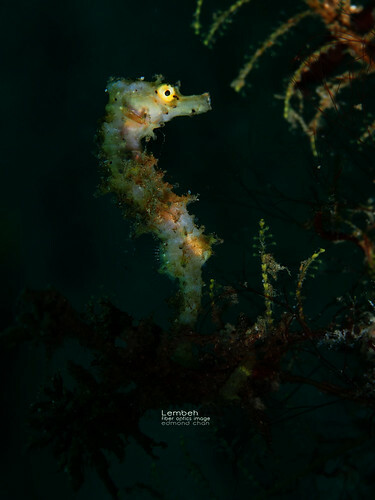 This is the second time I shoot still pictures underwater and don't get any chance to play around with fiber optics photography again as my wife insist me to film video, not still pictures.!! 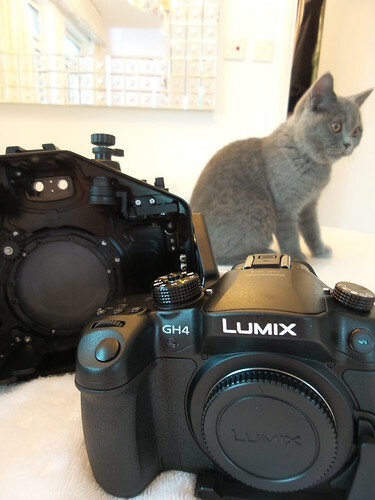 And she say ok to GH4,BMPCC.... then ,of course I am OK too !! Got my GH4 today !!! Different people use different ways to achieve what they want. To my concern, what is good ,what is bad, it doesn't matter. What matters to me is the process to find my own resolution while I face problem and if I can get what I want at the end. 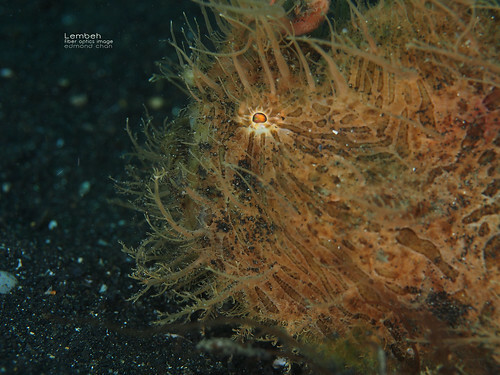 Your comments are loud and clear regarding using different system on supporting underwater camera. And I thank you your input to my topic. I would also like to said that my topic is BMPCC filming setting. I post my pictures is in respond to a gentleman asking a more detail regarding the platform I made to support BMPCC housing. Please accept my apology that I open this topic is to discuss the issue relating to BMPCC housing. Other than that, you are welcome to open your topic. Happy diving to all of you. Thank you for your comment in advance. This is not my first time to use this kind of setup. I have been using this setup to shoot underwater video for 4 years. I know very well how good it is, to use 4 legs better than 3 legs, and a longer legs than short legs. To my understanding, more legs, more stable. Most of the chairs we are seating have 4 legs. The dentist chair that I am seating everyday to treat my patient have 5 legs. It just more legs you have to adjust to find the balance, but once you balance it, it is more stable. 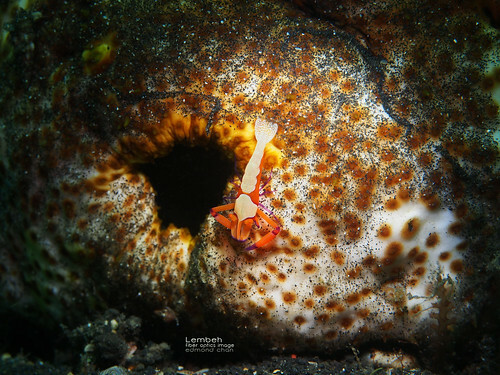 To give you some idea how good it works, you can take a look at my video below.Those magnified shoot on Harlequin Shrimp (2:50)can be so stable by using 4 legs platform to film, and so as all the other shoot. Guess I am very lucky to have it ordered from China. The delrin plate only cost me US$4 for each and delivered right to my home. You can even ask them to cut into specific dimension.